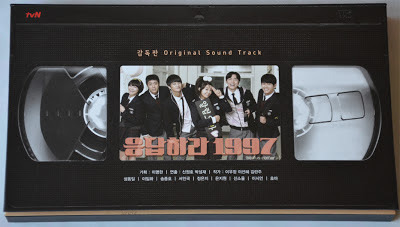 Answer Me 1997 OST Album consists of 15 tracks, including two remake songs (All for You [originally sang by 90s idol group "Cool"] and Just the way we love [Love Wind Love Song OST staring Jang Dong Gun & Go So Young]) sang by the main casts: Seo In Guk & Jung Eun Ji. The OST album also includes Behind the Scenes DVD (around 25 minutes), stickers as well as Photobook which has characters pictures, BTS pictures, the casts' signatures & their messages. 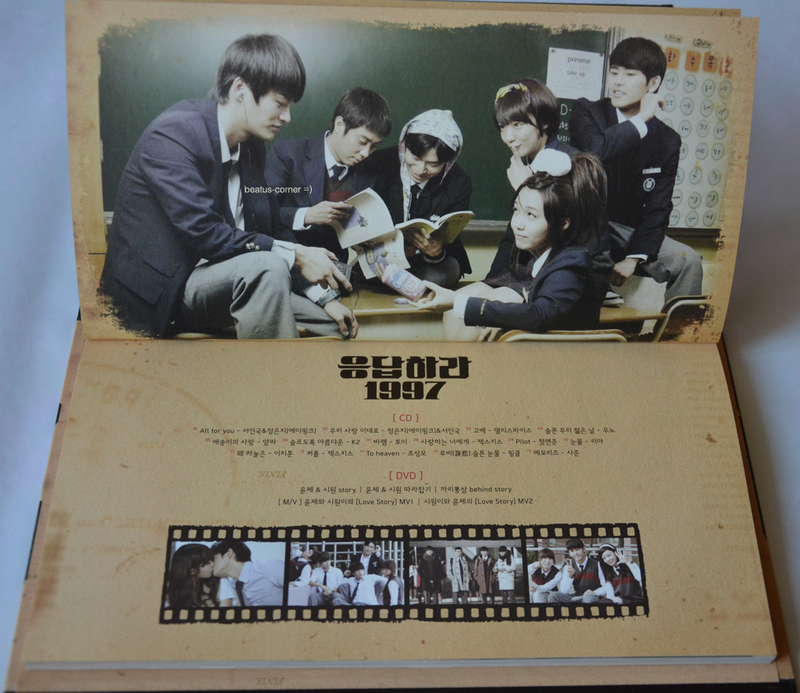 The songs lyric can also be found in the photobook. 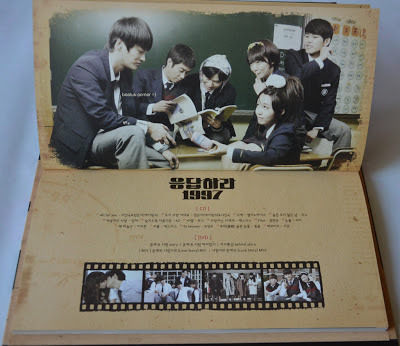 The main reason why I purchased this OST album was because of the Photobook. I love collecting drama photobook, especially if the drama has owned my heart & soul. 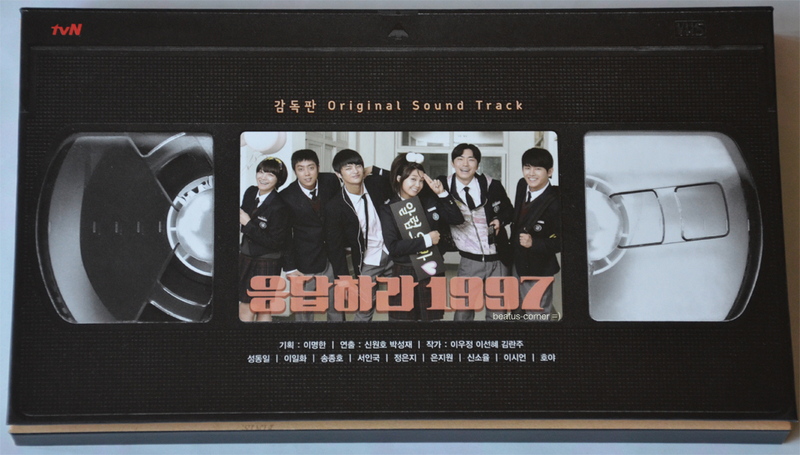 Answer Me 1997 OST Album is available on YesAsia.